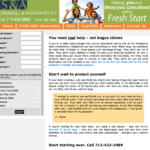 SwindellAndAssociates.com was an early client of my work as an independent contractor in January of 2011. 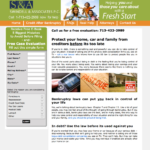 A simple lead capture site, this site included a few article pages, contact forms, and contact information. This was before mobile versions of websites were expected.